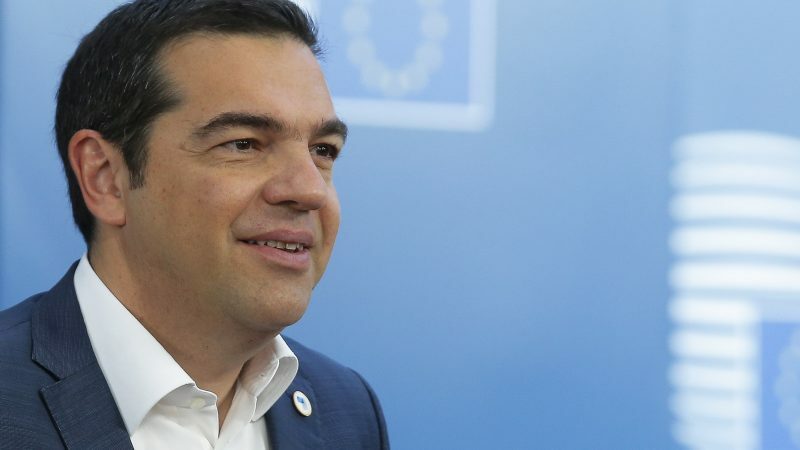 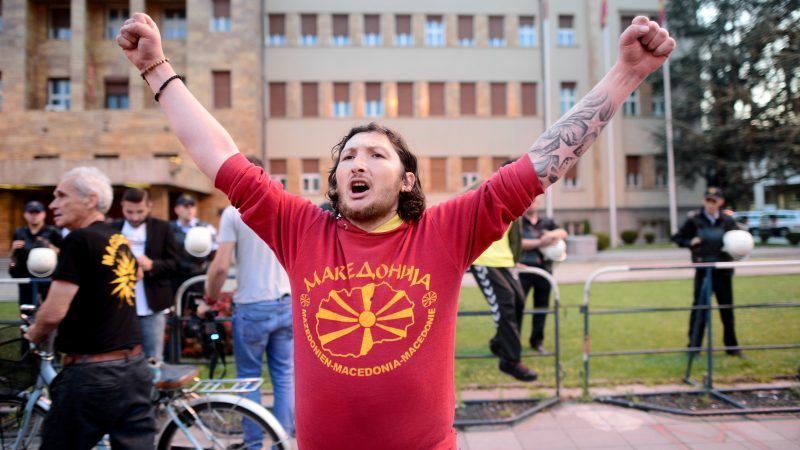 Macedonia's parliament yesterday (30 July) set 30 September as the date for a referendum on changing the country's name to the Republic of North Macedonia, a high-stakes vote aimed at resolving a long-running row with Greece and clearing the path to join NATO and the EU. 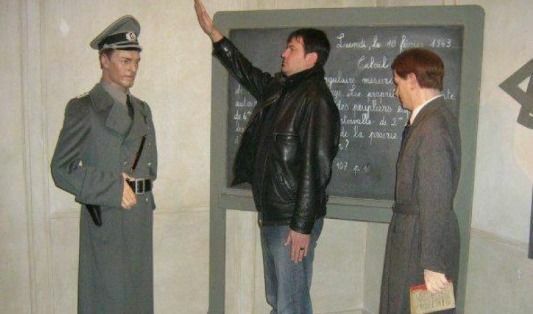 A deputy minister in the new Bulgarian government resigned after a photo emerged of him giving a Nazi salute. 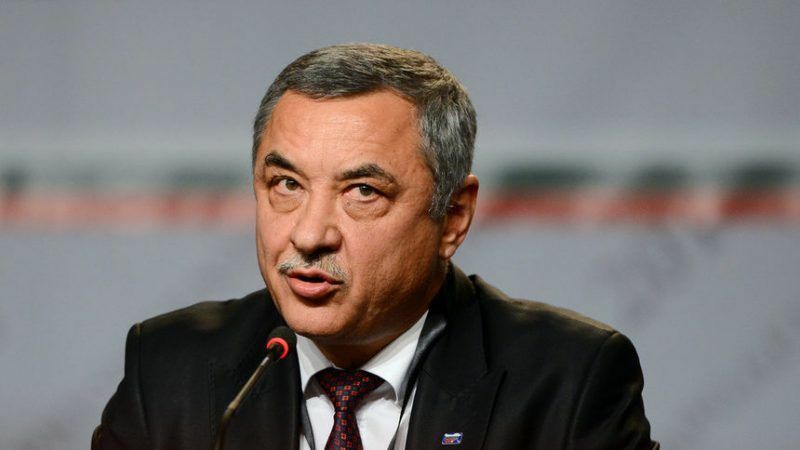 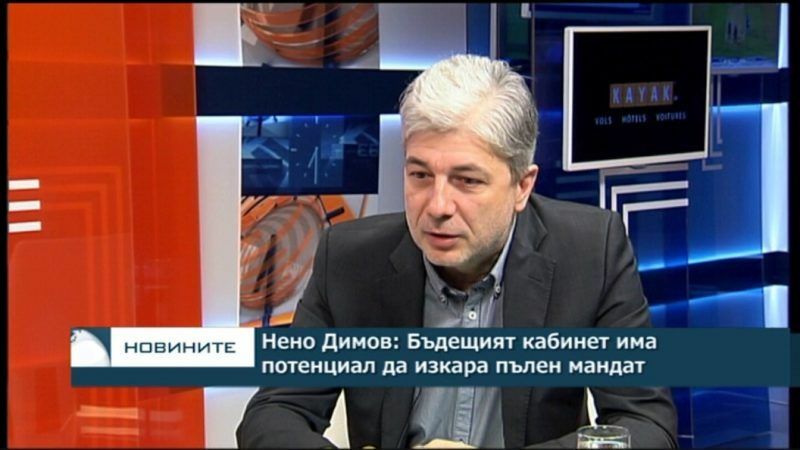 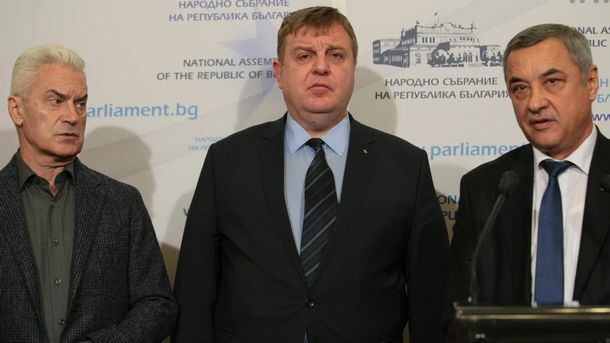 Pressure is building on his boss, the leader of a nationalist party and the deputy prime minister in Boyko Borissov's cabinet, to resign as well. 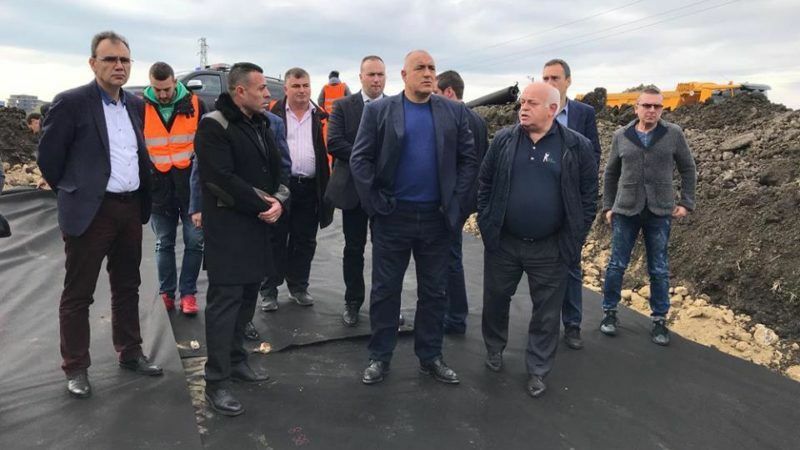 The winner of Bulgaria's parliamentary election, the centre-right GERB party, named ministers yesterday (3 May) to a coalition government that will see its leader, Boyko Borissov, return as prime minister for the third time since 2009. 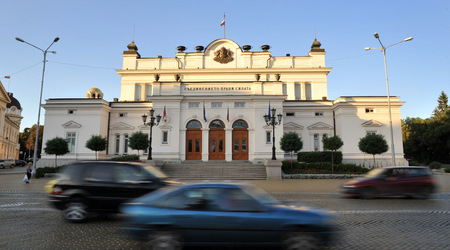 The legislature is expected to approve it today. 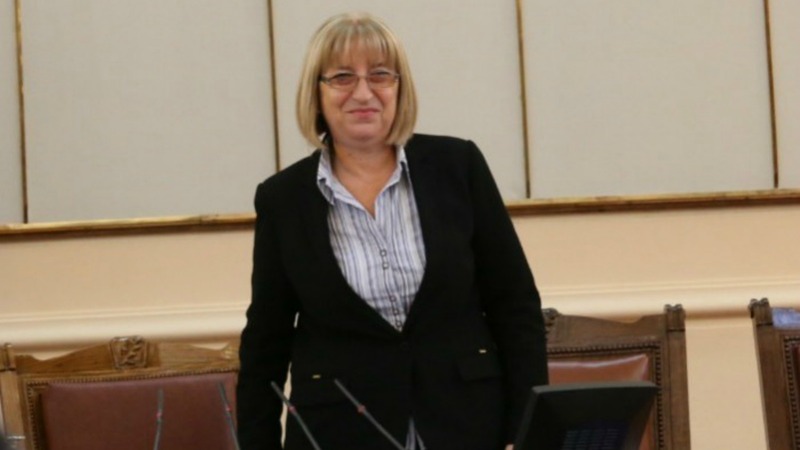 Prime Minister Boyko Borissov nominated yesterday (2 October) Parliament Speaker Tsetska Tsacheva, an uncharismatic but faithful ally, as candidate in the 6 November presidential elections. 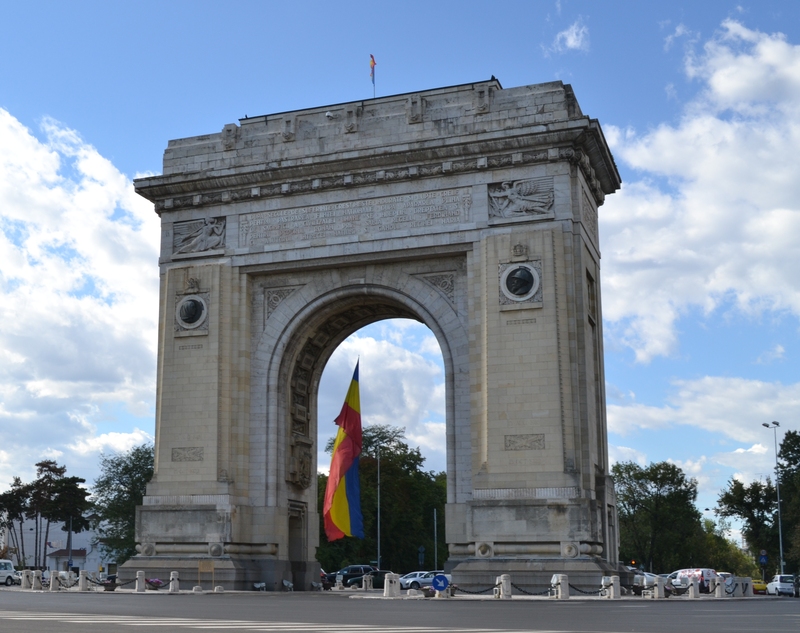 Romania's government announced that the country will hold a parliamentary election on 11 December, and that it will make it easier for Romanians living abroad to vote. 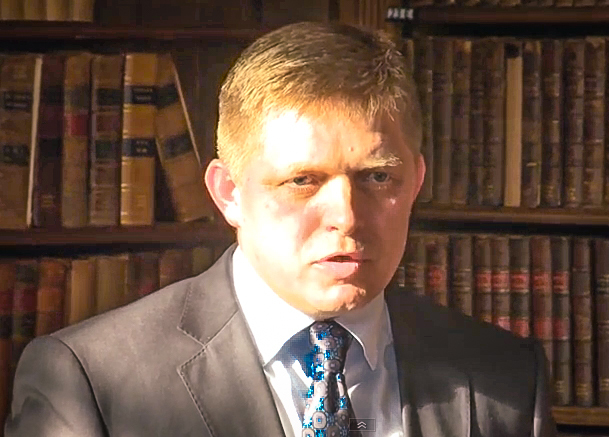 Robert Fico has managed to form a coalition cabinet composed of four very different parties that brings together centre-left and right-wing parties, nationalists and a Hungarian party. 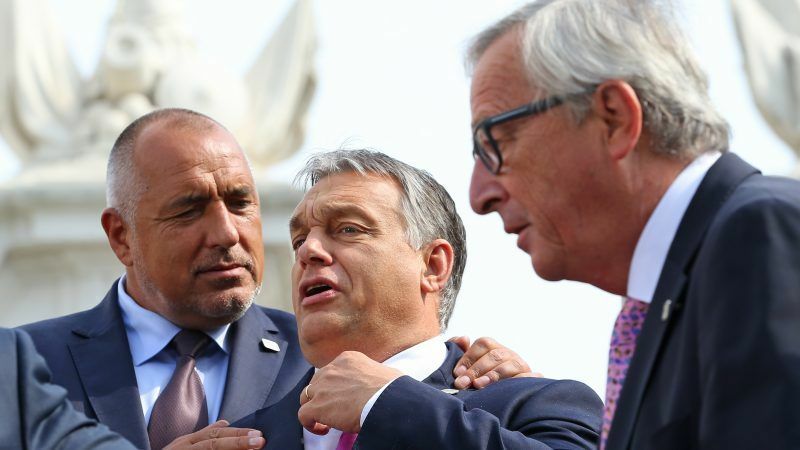 EURACTIV Slovakia reports. 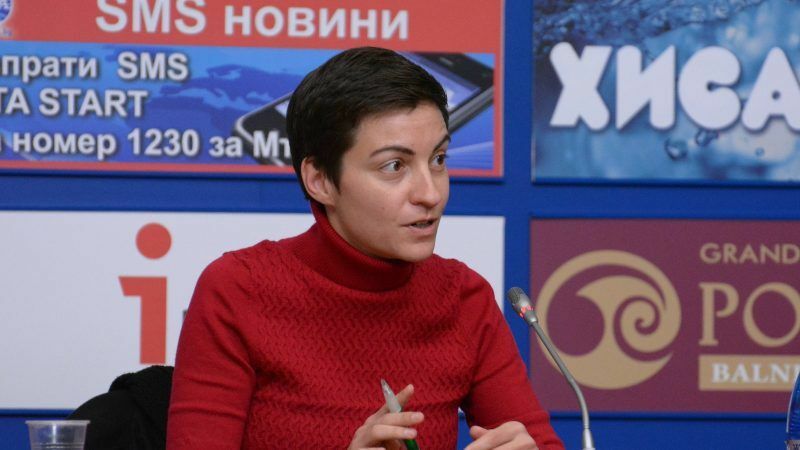 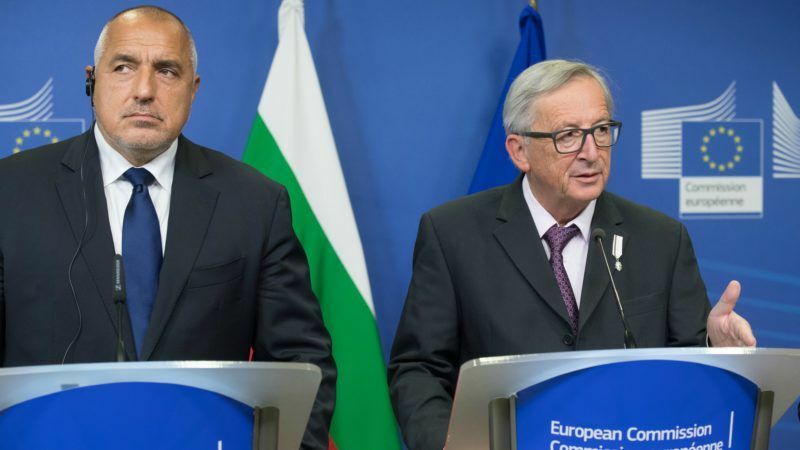 A fragile majority in the Bulgarian parliament rejected yesterday (7 October) a motion for abandoning the EU sanctions against Russia in the context of the Ukrainian crisis, Dnevnik, the EURACTIV partner in Bulgaria reported. 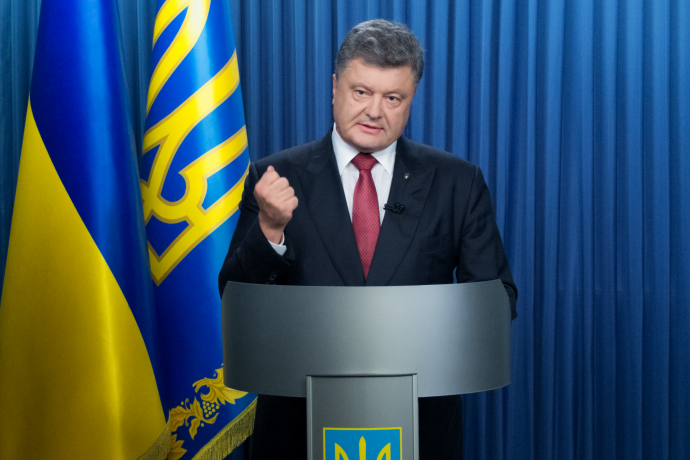 Ukrainian President Petro Poroshenko today (1 September) called yesterday's attack by extremist forces on Ukraine's parliament, in which a police officer was killed and several people were seriously wounded, "a stab in the back". 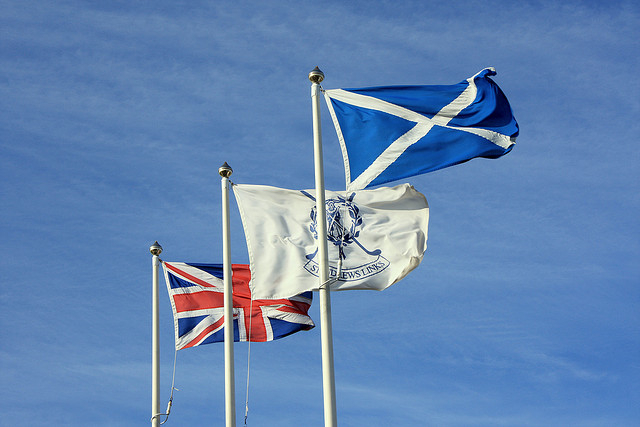 The British government will publish a draft law today (22 January) underpinning the biggest transfer of powers to Scotland in over a decade, keeping a promise it gave to Scots to encourage them to reject independence last year. 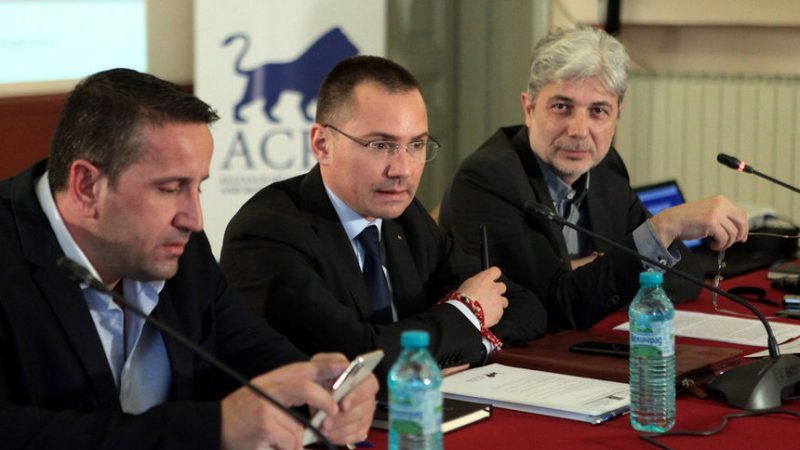 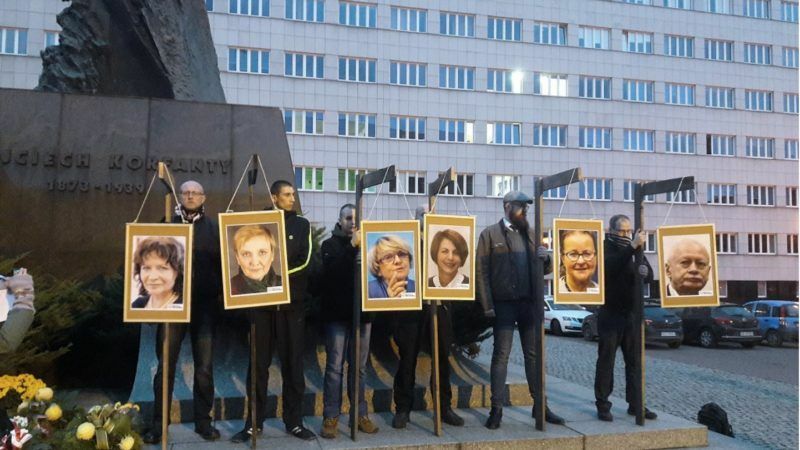 Opposition parties rallied for a huge demonstration in central Belgrade on Saturday (5 February), calling for an early legislative vote to be scheduled in April. 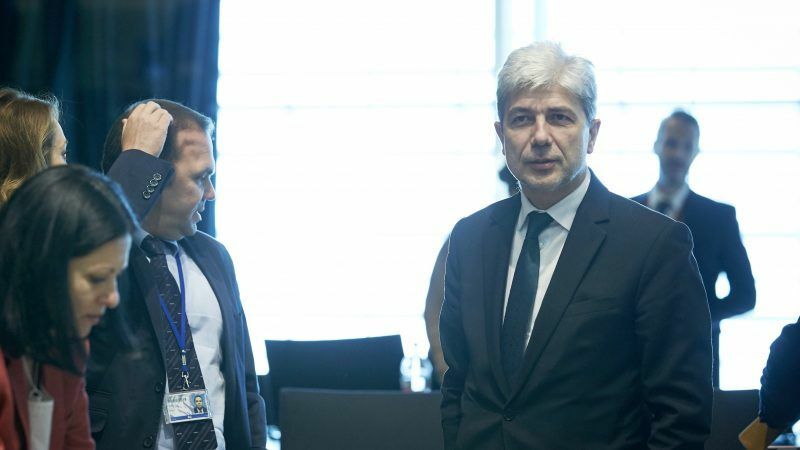 BETA, EURACTIV's media partner in Serbia, reports.